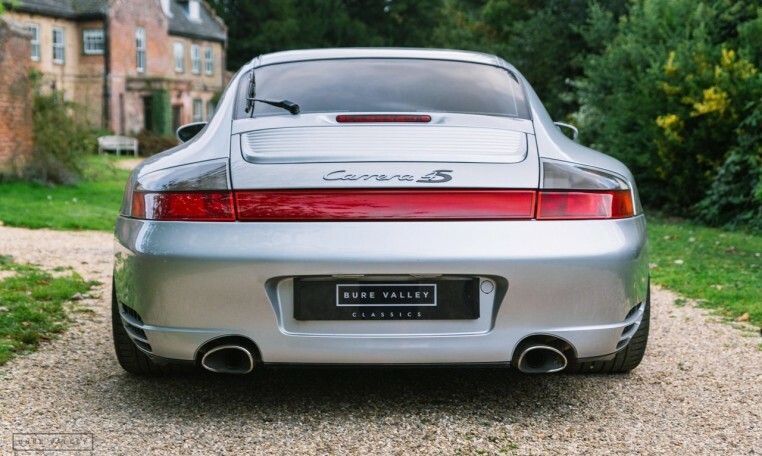 A stunning, UK supplied Carrera 4S presented in the desirable colour combination of Arctic Silver with contrasting Black leather interior. 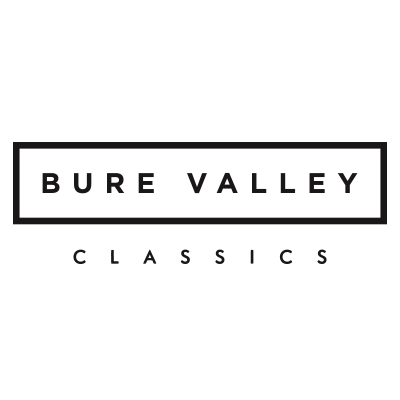 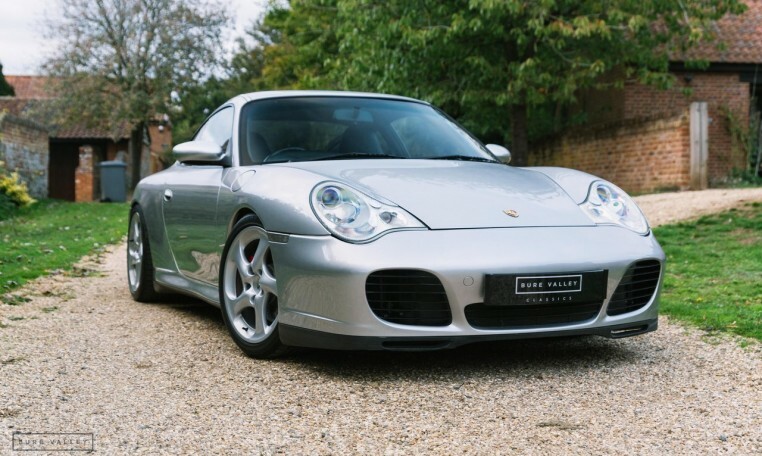 A well maintained example, with full service history through a combination of main dealers & Porsche specialists, 12 stamps in the service book and last serviced in June 2018. 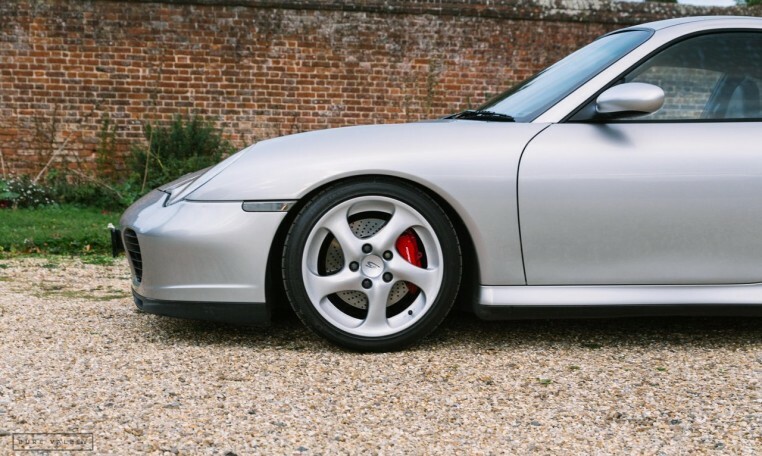 This sought after manual variant was supplied new by Stratstone Of Wilmslow in Cheshire in July 2002 & has now covered 89,000 miles. 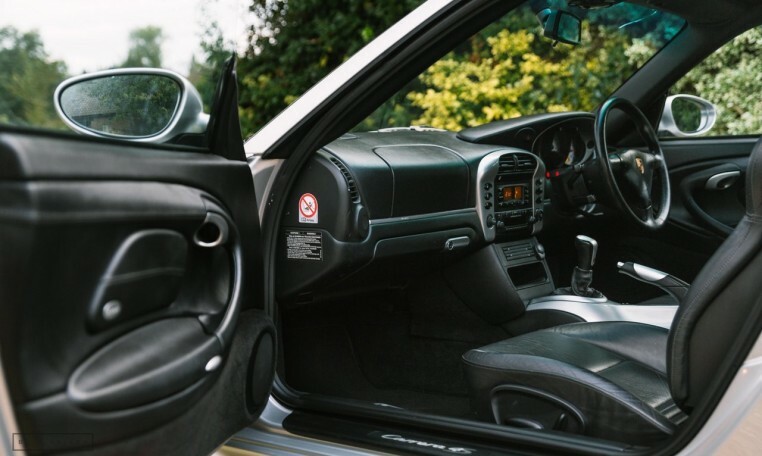 The car drives superbly with zero smoke present on start up & no oil leaks from the engine or transmission. 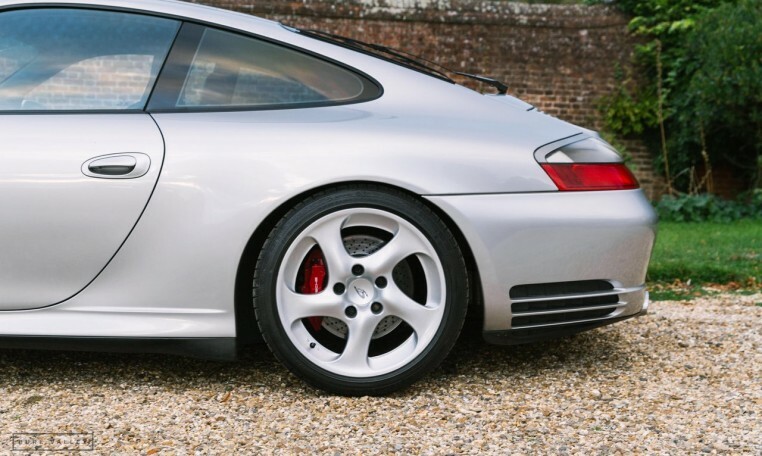 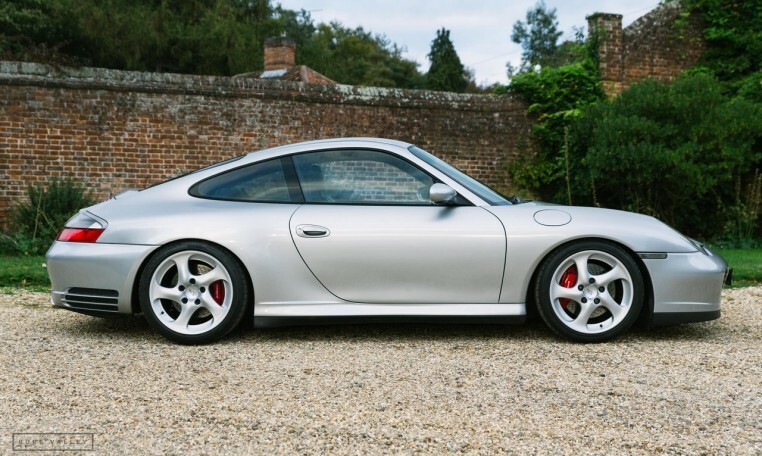 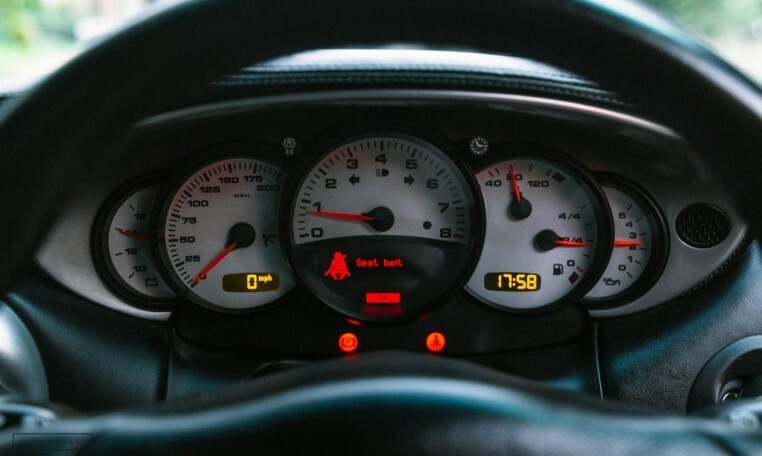 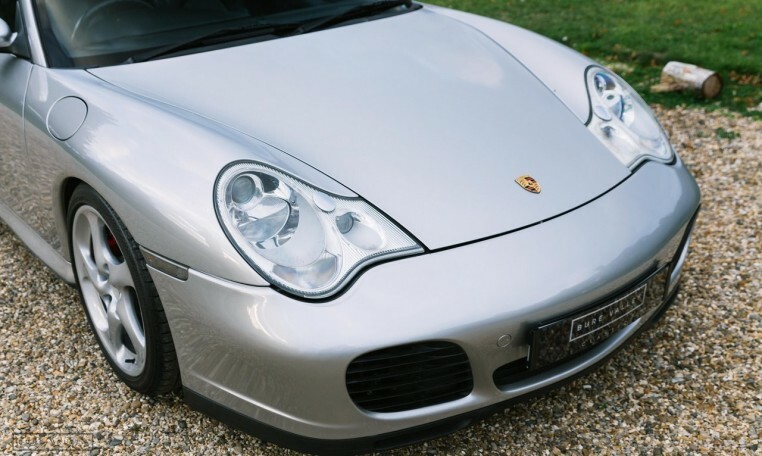 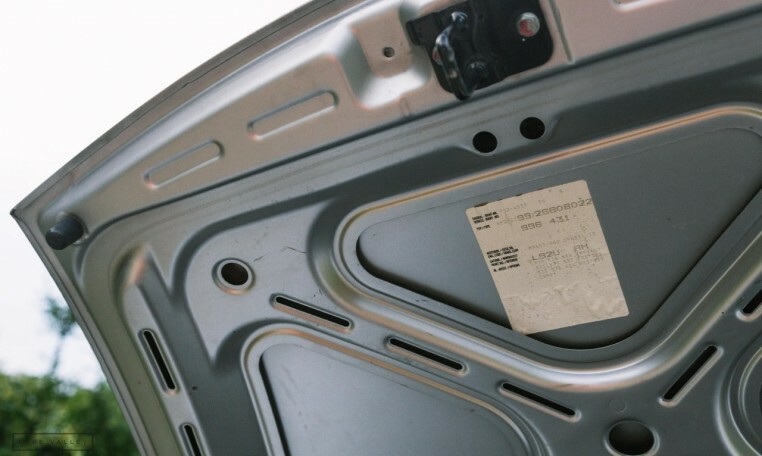 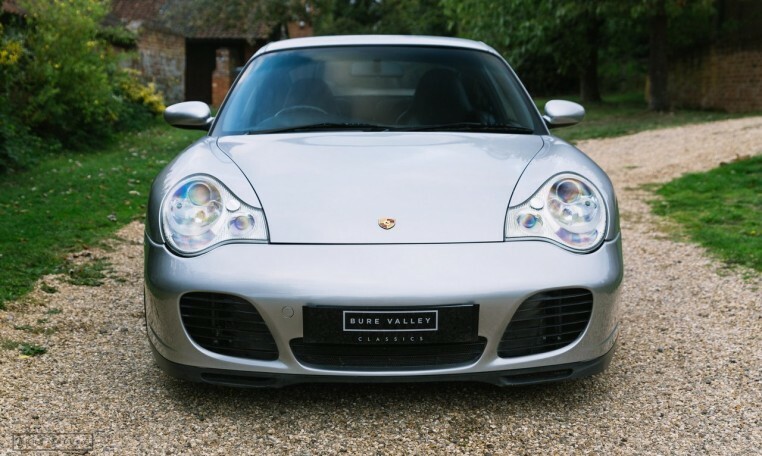 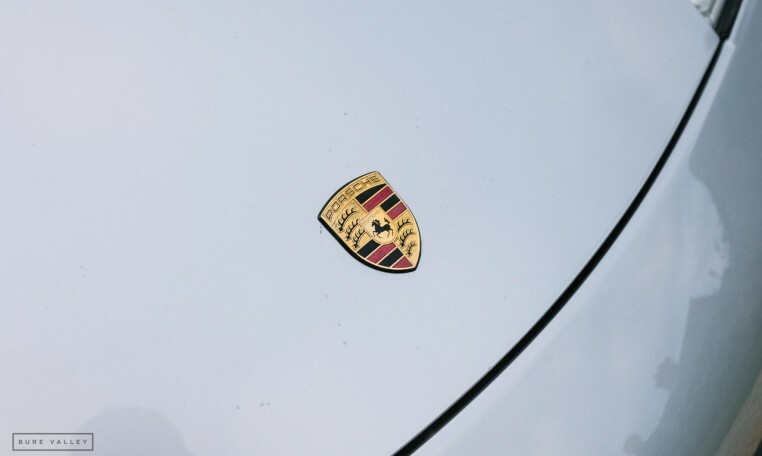 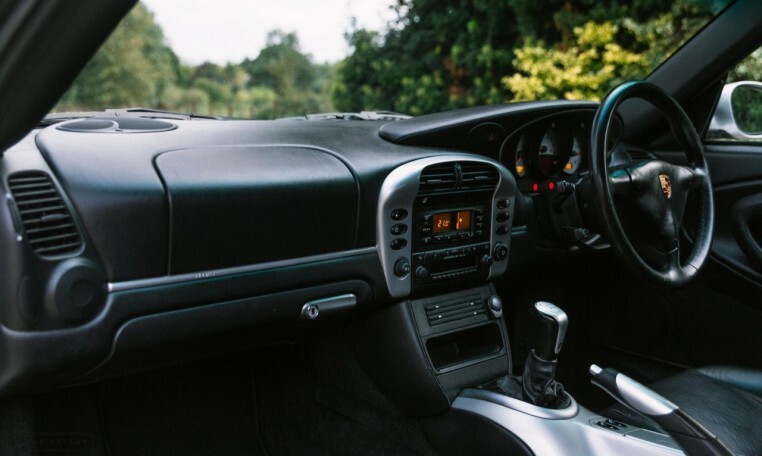 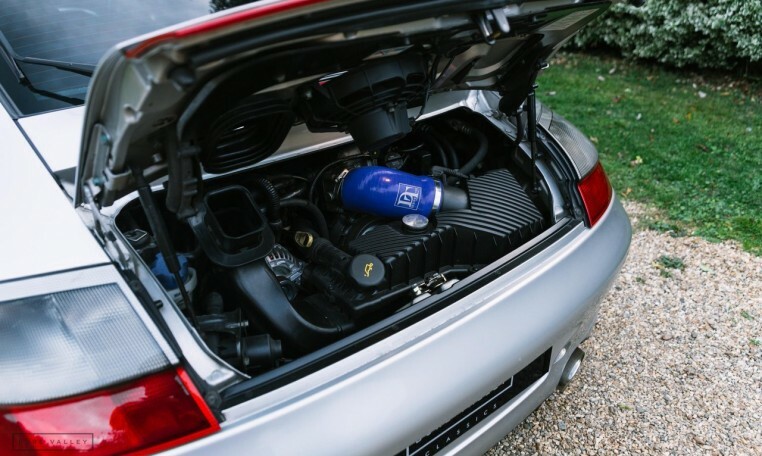 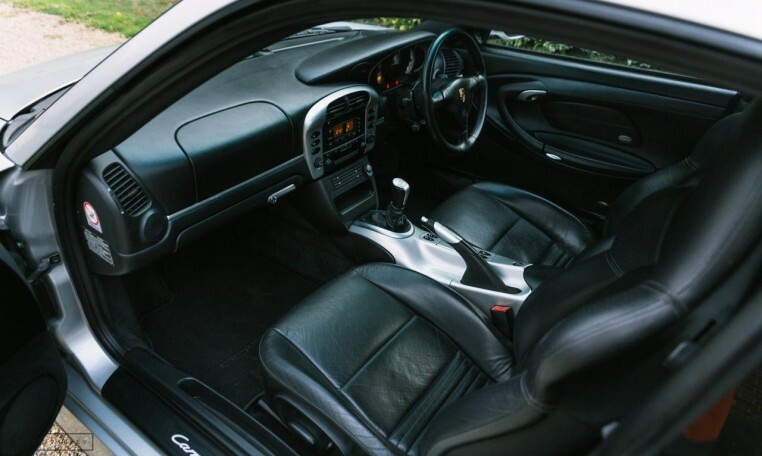 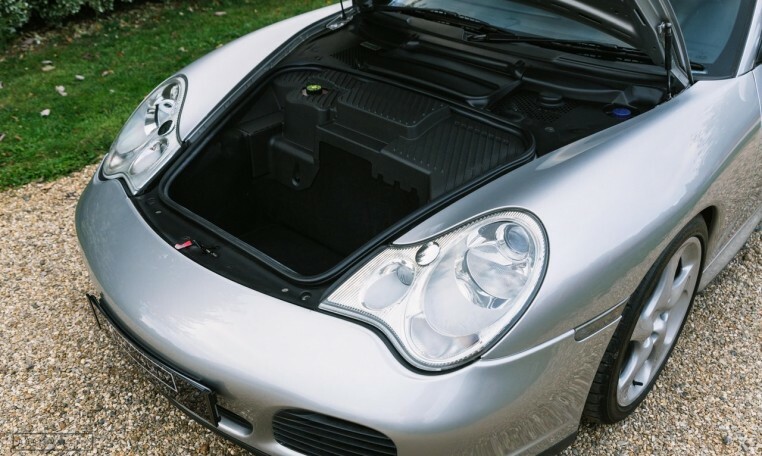 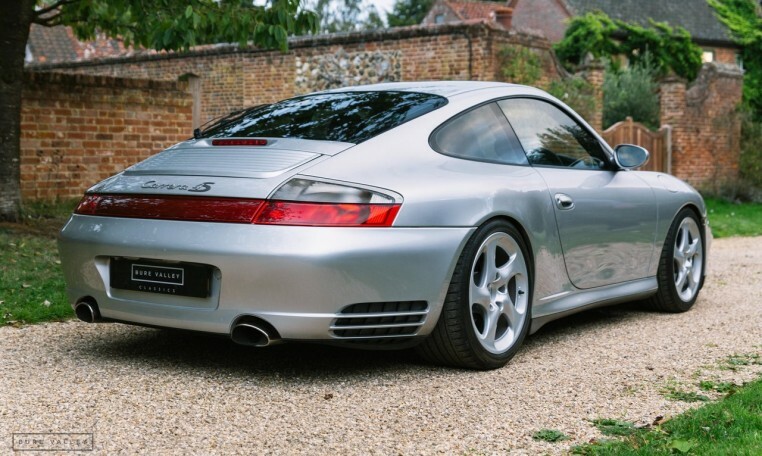 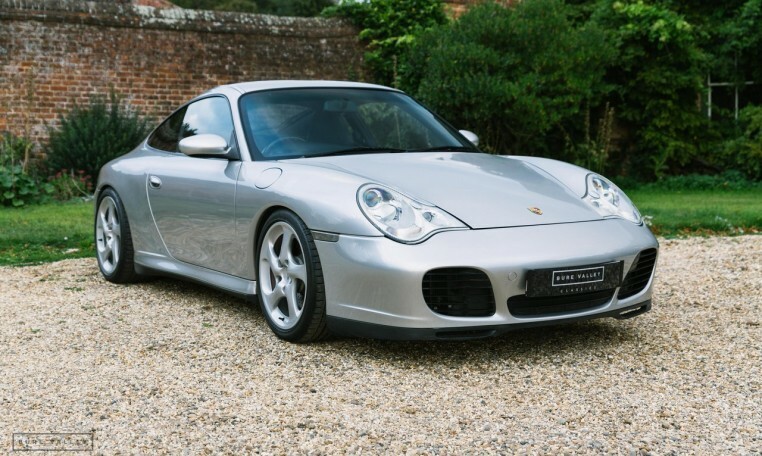 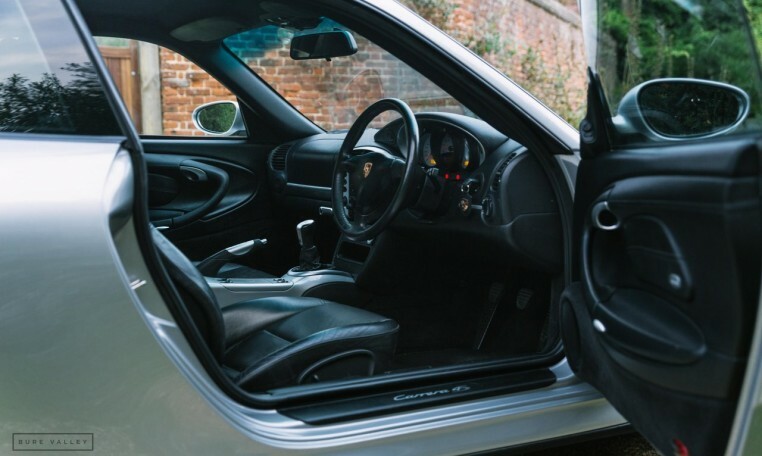 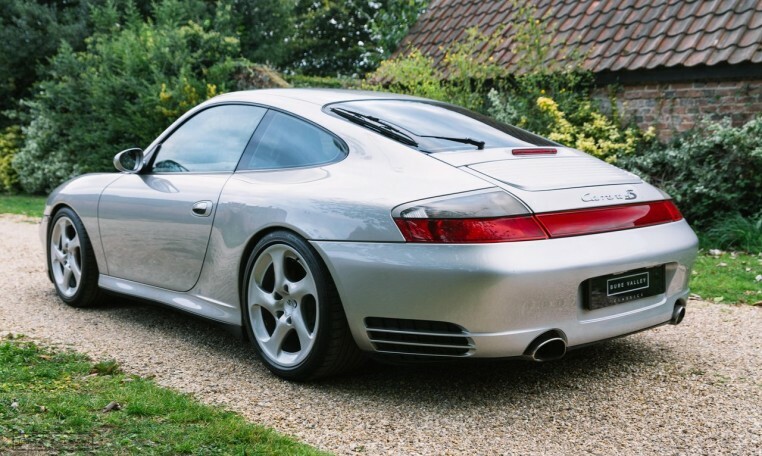 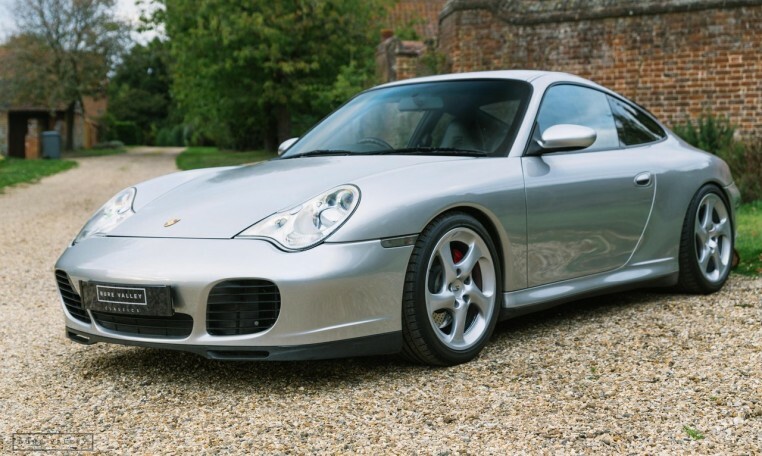 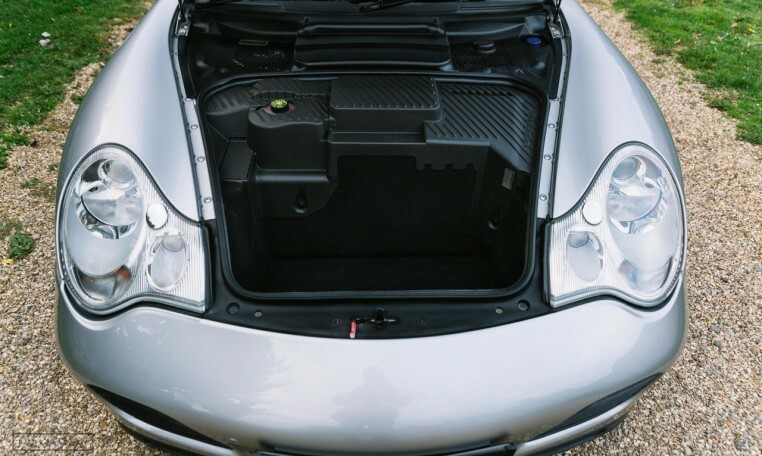 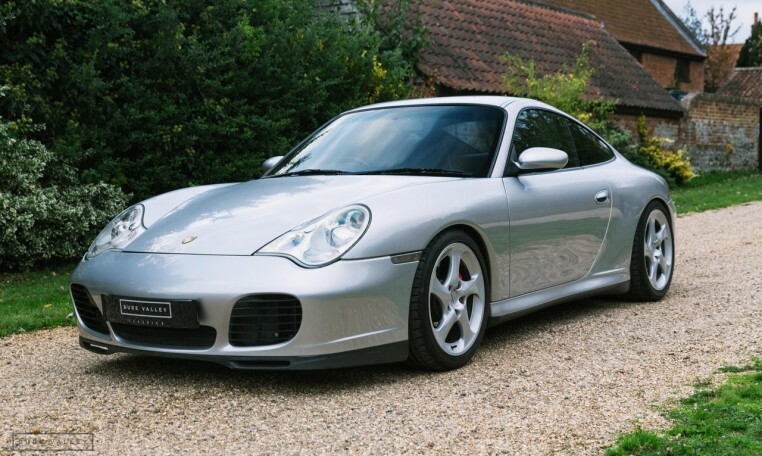 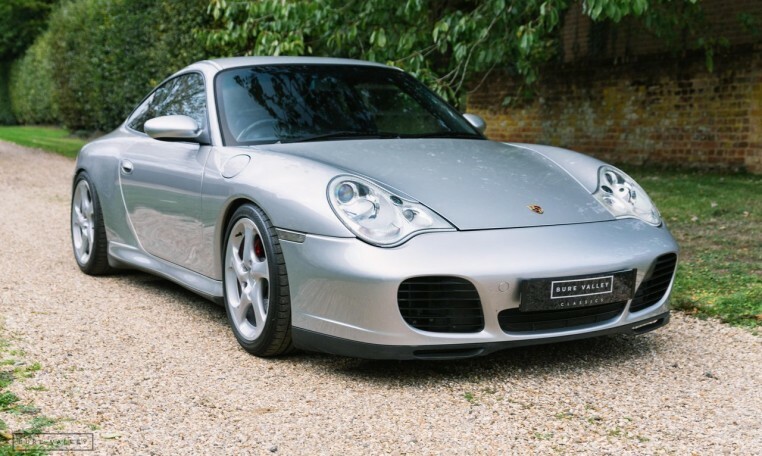 A professional report confirms that this car does not suffer from any of the common issues that the 996 can suffer from. 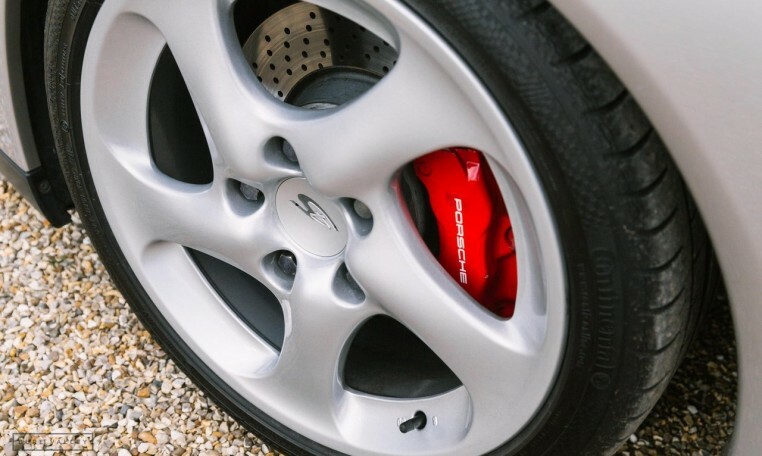 The RMS is dry & there is no undue noise coming from the IMS bearing. 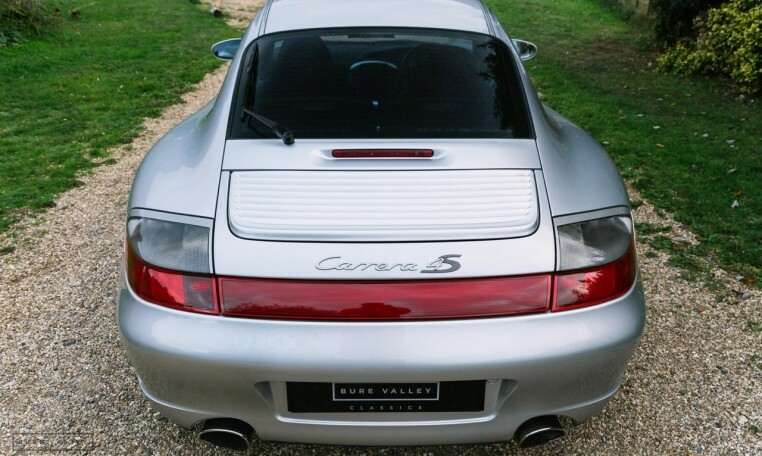 Both A/C condensers have recently been replaced and a new fuel rail has also recently been fitted. 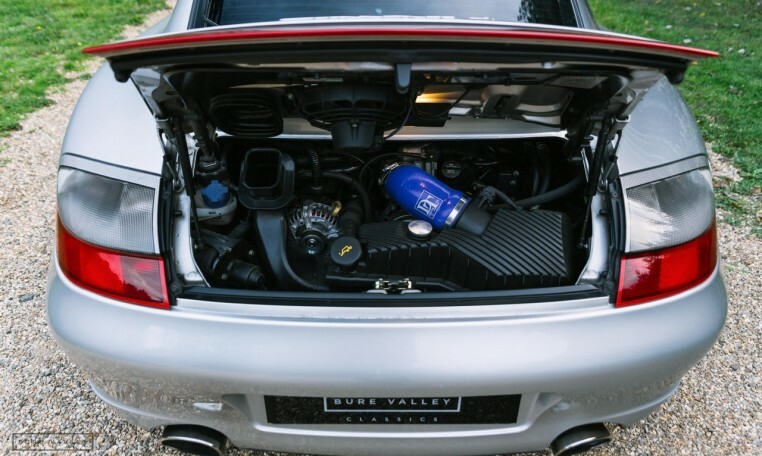 The car is running a sports exhaust, TechArt lowering springs offering improved handling & a Designtek intake pipe has also been fitted to improve airflow. 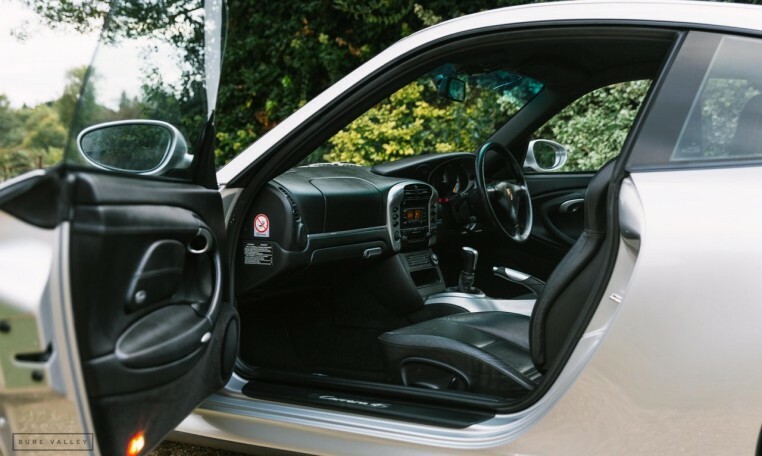 These subtle modifications are all easily reversible. 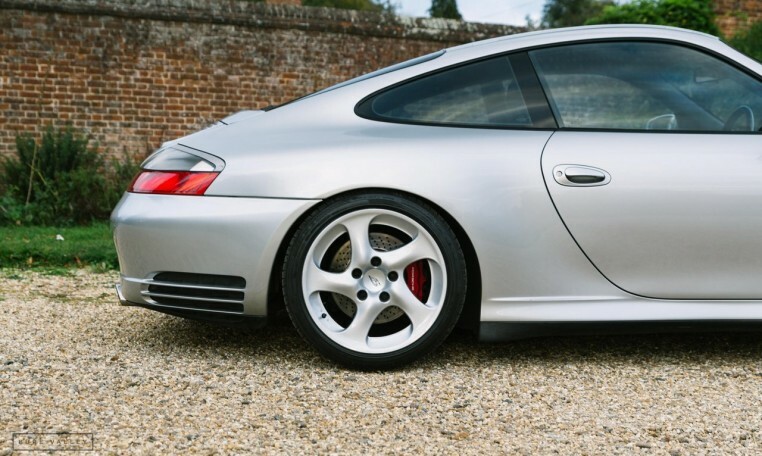 Good condition Continental sport contact tyres are fitted to each corner. 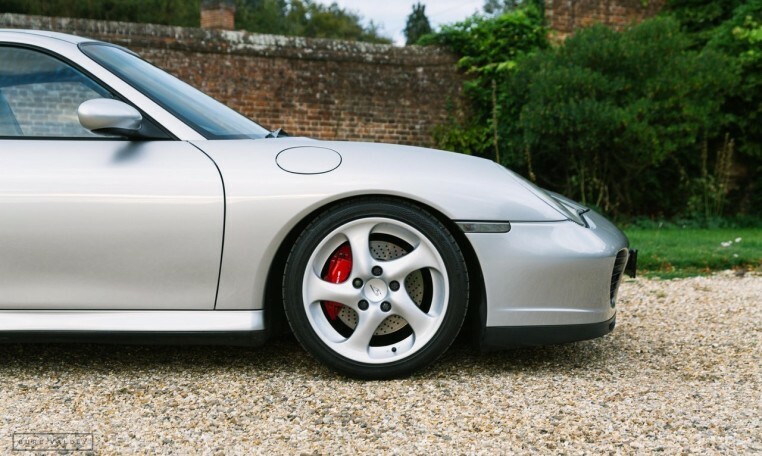 The body is very straight and the paintwork is in good order with just some light stone chips to the bonnet. 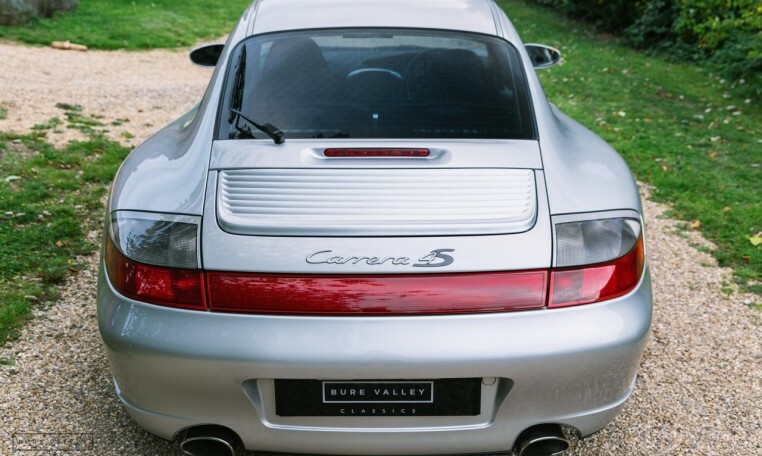 Overall a fantastic drivers car, especially with the manual gearbox. 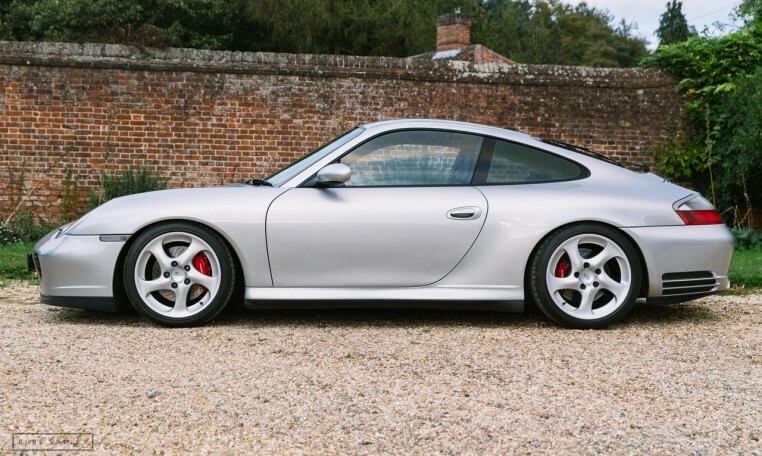 Everything working as it should, original book pack, manual & paperwork present, ready for a new owner. 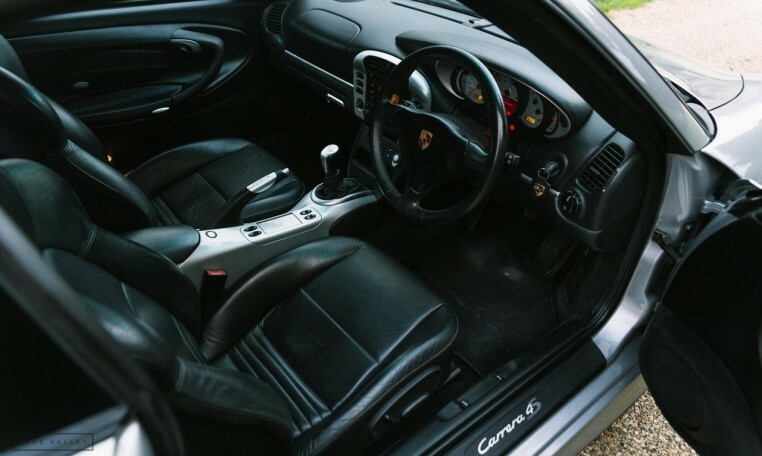 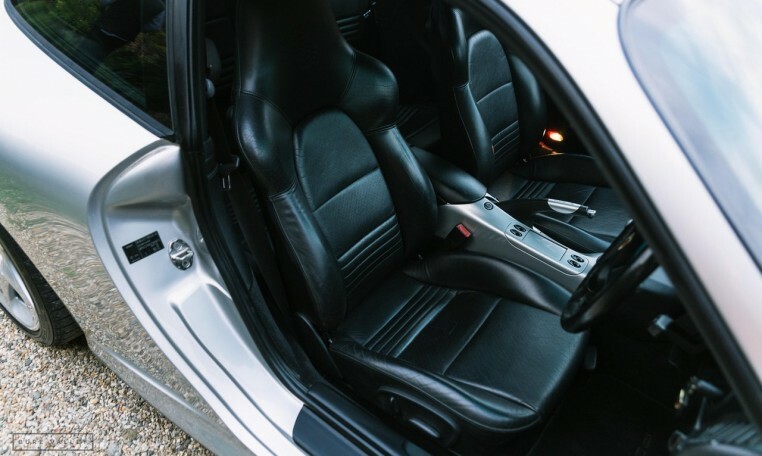 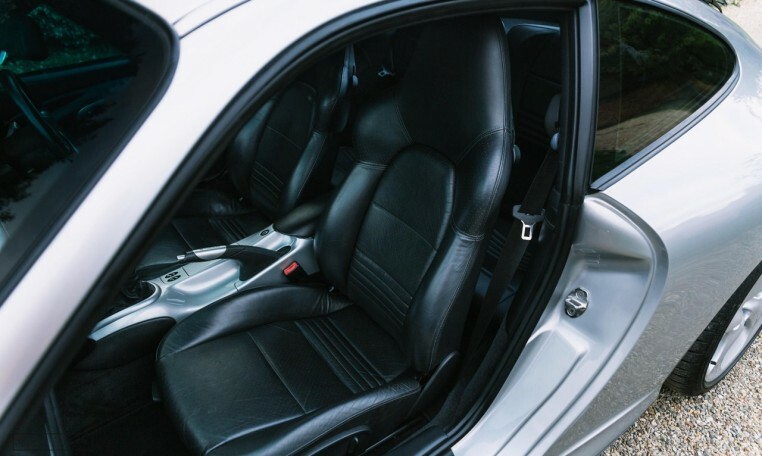 PSM, Electric windows, Electric Mirrors, Climate control, Electric sports seats, Headlight Washers, Painted sports seat backs, Rear wiper, Body colour centre console, Porsche crest embossed headrests, Aluminium gear knob & handbrake lever.